Put together a list of all the items that you use on a regular basis (food and otherwise). Be sure to include toiletries, paper products, cleaners and pet supplies (if appropriate). Not sure what to include? Here's a stockpile list that you can print and tweak to your needs. 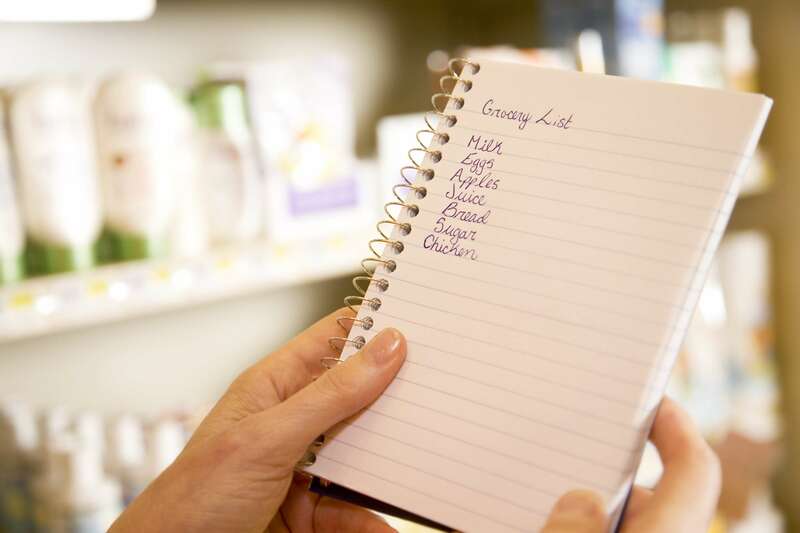 List the items on your stockpile list in a notebook, and begin tracking how much you pay for them. Take special care to note any sales that you come across, along with the date of the sale and the name of the store where you found it. After a few months, your price book will reveal a great deal of useful information, including what you typically pay for things, which store has the best price on each item on your list and even how often certain sales occur. A stockpile only saves money when it contains items that have been purchased on sale or obtained for free, so don't expect to build a huge stockpile overnight. Focus your efforts on finding those too-good-to-pass-up sales, and the stockpile will take shape on its own. Stockpiling is easy to overdo. Before you go nuts and buy 89 tubes of 10-cent toothpaste, spend some time evaluating your actual needs. Some stockpilers buy enough of an item to get to the next sale, while others prefer to buy enough to get through a certain number of months. Whichever method you choose, it's important to keep expiration dates in mind. You won't save any money by buying more than you can use. As your stockpiling skills improve, you're going to begin to uncover more free and nearly-free deals. A bit of advice from a seasoned stockpiler: only stockpile things that you'll use. If your family didn't eat a particular brand of cereal when you bought it at full price, they won't eat it when you get it for free either. Once those bargains begin to accumulate, you'll need to find a way to organize them. First step: designating a spot in your home for your stockpile. Pantries and basements are great—if you've got them—but guest room closets, empty drawers and even that space under your bed will work. 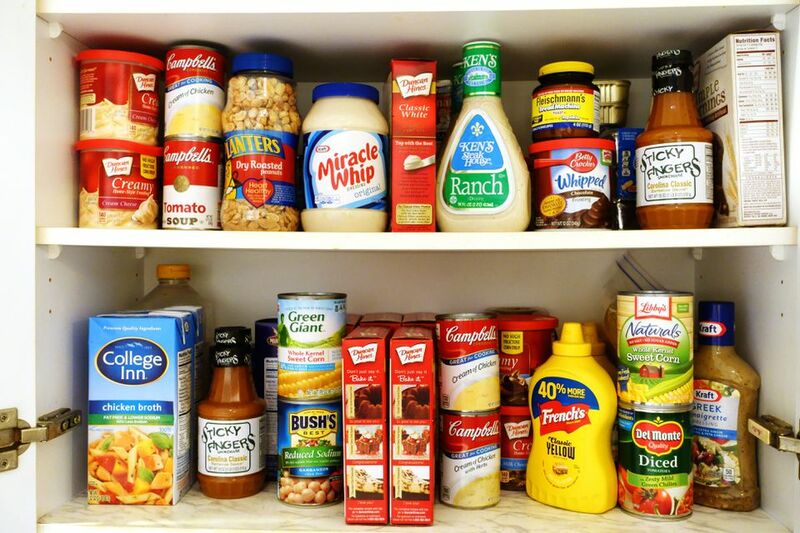 Think creatively, and you'll find the perfect spot for your stockpile.